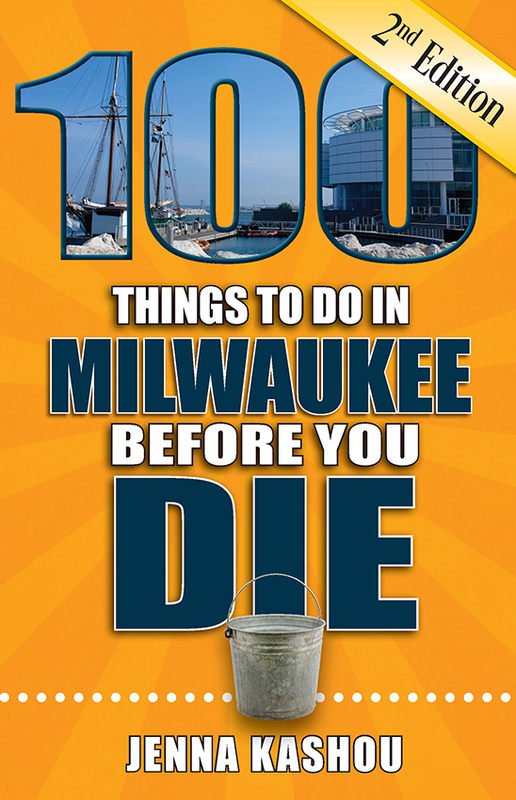 100 Things to Do in Milwaukee Before You Die is your companion to discover—or re-disocver—this Midwestern gem. 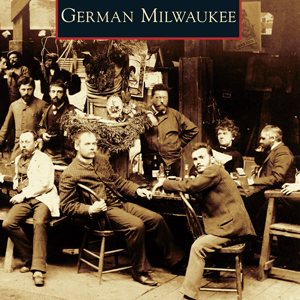 Milwaukee, with its beautiful four seasons, lives up to its nickname: “A great city on a Great Lake.” And with enough cultural and sports attractions to rival cities twice its size, it’s hard to know just which activities to explore! 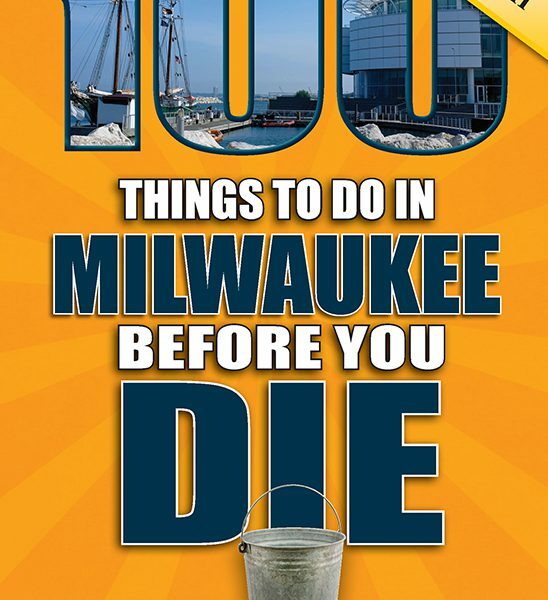 100 Things to Do in Milwaukee Before You Die is your companion to discover—or re-disocver—this Midwestern gem. Tour a few (or all!) of the many craft breweries throughout the city. The Fiserv Forum, home of the Milwaukee Bucks, also serves as a sprawling entertainment complex that has reinvigorated the west side of downtown. Don’t miss the Milwaukee Art Museum and a chance to take a photo in front of its expansive white “wings.” Looking for live entertainment? The opulent Pabst and Riverside Theaters bring in top-notch comedy and musical acts. Whether you’re in the mood for fine dining or a more casual meal, recommendations like Lake Park Bistro and the Milwaukee Public Market will not disappoint. 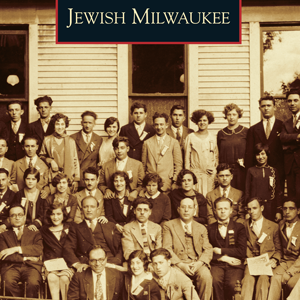 A Brew City native, author Jenna Kashou loves exploring and writing about the people and places in her ever-evolving hometown. 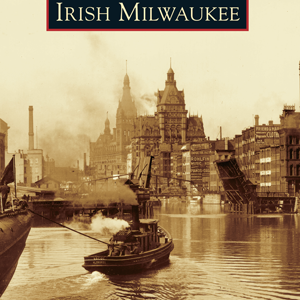 With her insider’s perspective, this indispensable guidebook will help you navigate Milwaukee’s nooks and crannies, new hot spots, and iconic sites—don’t leave home without it!